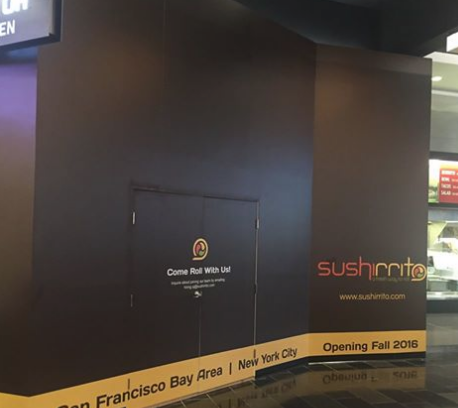 The original "sushi burrito" restaurant is opening their 7th location in San Jose, specifically the Valley Fair food court. They currently have four locations in San Francisco, one in Palo Alto, and one in Manhattan. 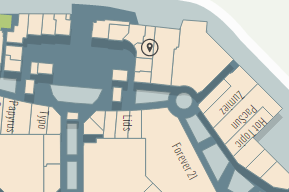 The highly-rated fusion eatery should be open very soon, but I don't have an exact date. 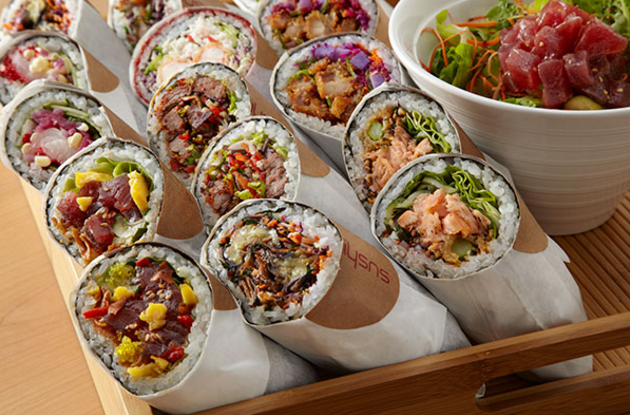 For more info, follow the Sushirrito Facebook page over here. Thanks to Arnold Kwok for sending this in!